Chord Hugo 2 is a powerful DAC and headphone amp that builds on the ground-breaking original. Designed for both home and mobile use, Hugo 2 transforms headphones and audio systems’ sound quality with its cutting-edge proprietary DAC technology. 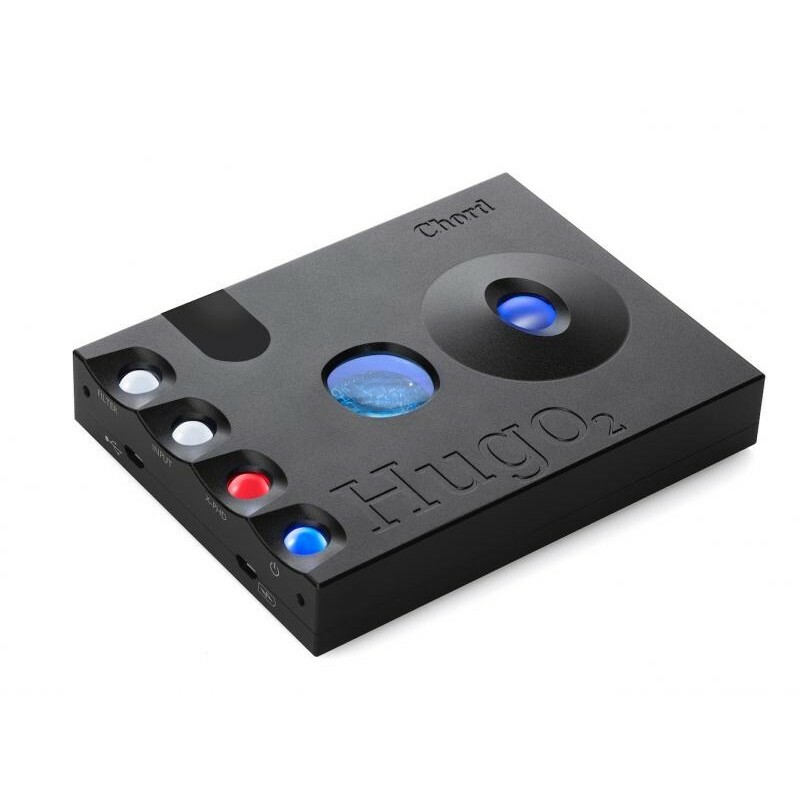 Chord Hugo 2 features four spherical control buttons, which illuminate with colour-coding information and control power, input, filtering, plus the unit’s crossfeed functions. 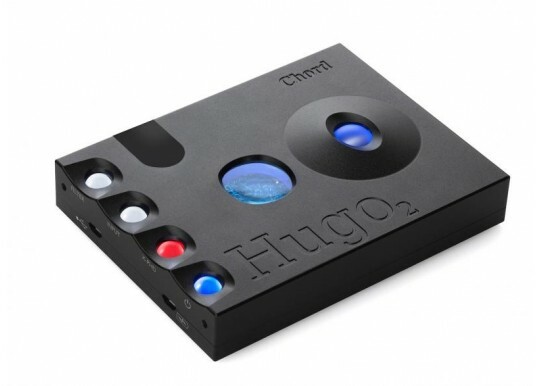 Read a review of the Chord Hugo 2 on Head-fi here. 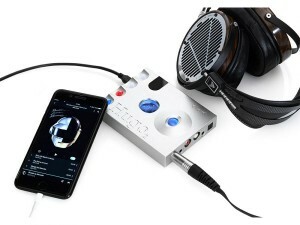 And a side by side comparison with the earlier model here. 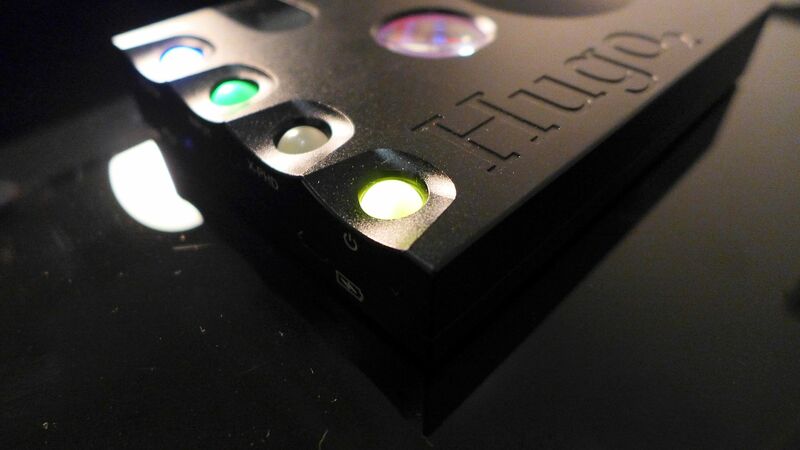 View the user manual here. 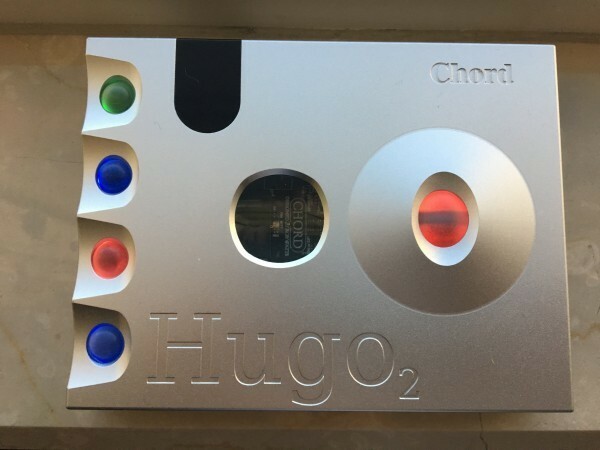 Your Inquiry about Chord Electronics Hugo 2 is Successfully Submitted.